As the end of last school year approached, I dreamt of adventures galore. No more drop-off and pick-up lines. No more battle of the wills as I went back and forth with my daughter in the mornings. It would be glorious!! 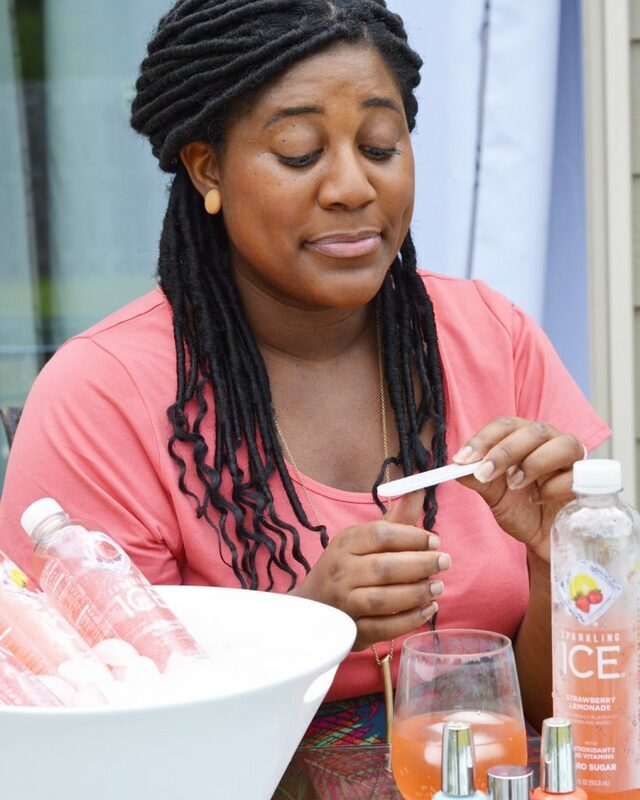 The truth is I was in my last trimester of pregnancy and utterly exhausted. We had just moved, my girls were exhibiting lots of “testing” behavior due to all the transitions, and I was constantly torn between my desire to get out with them and simply wanting to nest and rest. All in all we made the most of it and everyone had a good time. Of course the highlight was welcoming our baby girl, and school started a couple weeks later. Honestly, this mama rejoiced! I absolutely, positively miss my big girl when she’s in school, but her going back has helped me find more of a rhythm (definitely still working on that), and if I’m lucky I can spend a little time during the day celebrating with my new favorite kind of bubbly! 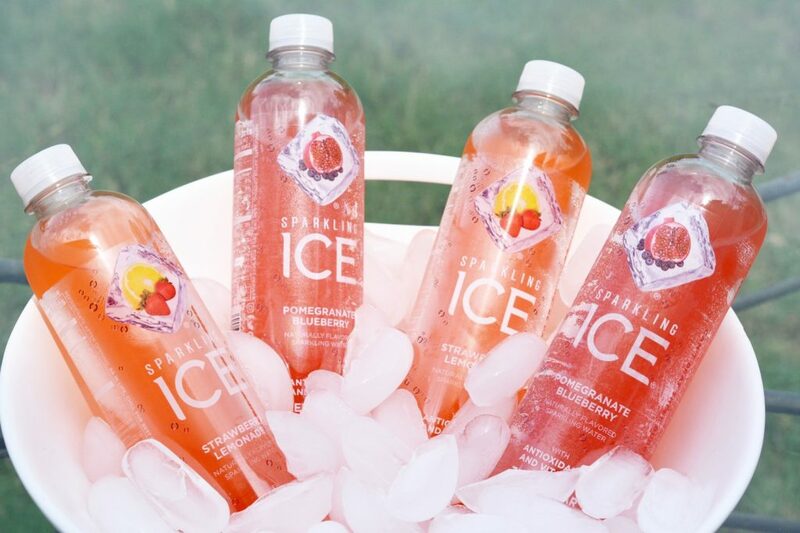 Sparkling ICE has become quite the enjoyable mid-day treat. 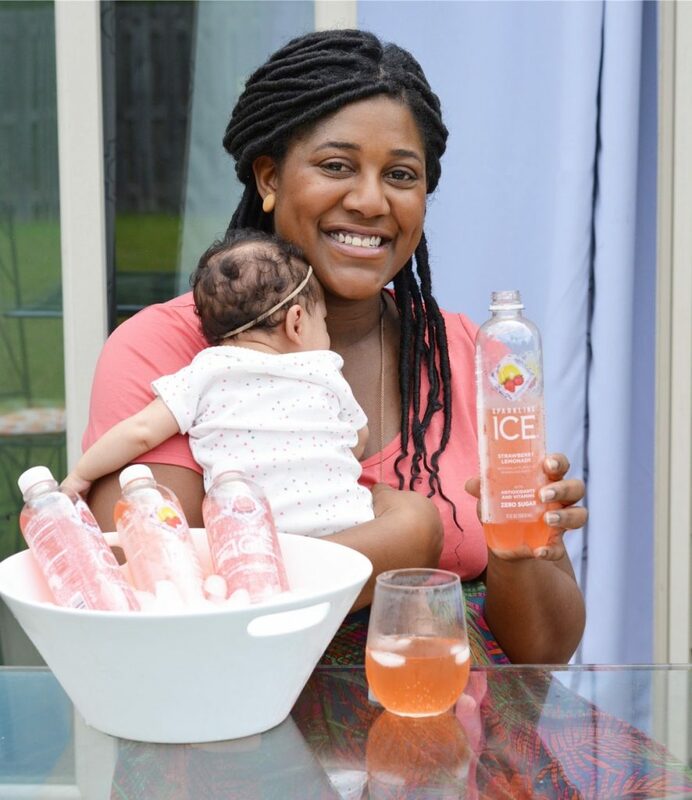 As a breastfeeding mama I am drinking TONS of water, and it’s nice to switch it up with one of their 16 different flavors. I’ve never really been a soda drinker but I like that you can get some of that carbonation with Sparkling ICE (sometimes you just crave it, ya know?) but I can do so guilt free. 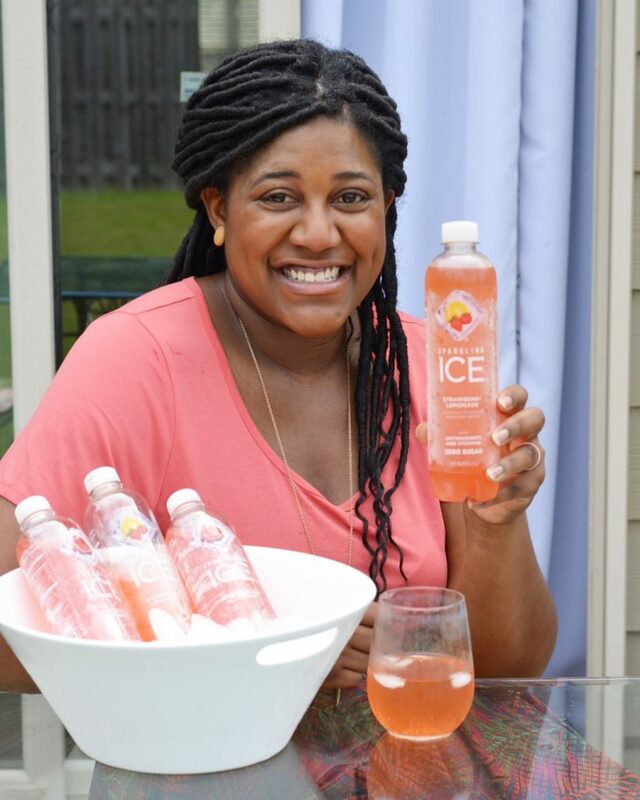 Sparkling ICE has zero sugar, zero calories, and contains naturally sourced colors and flavors!!! 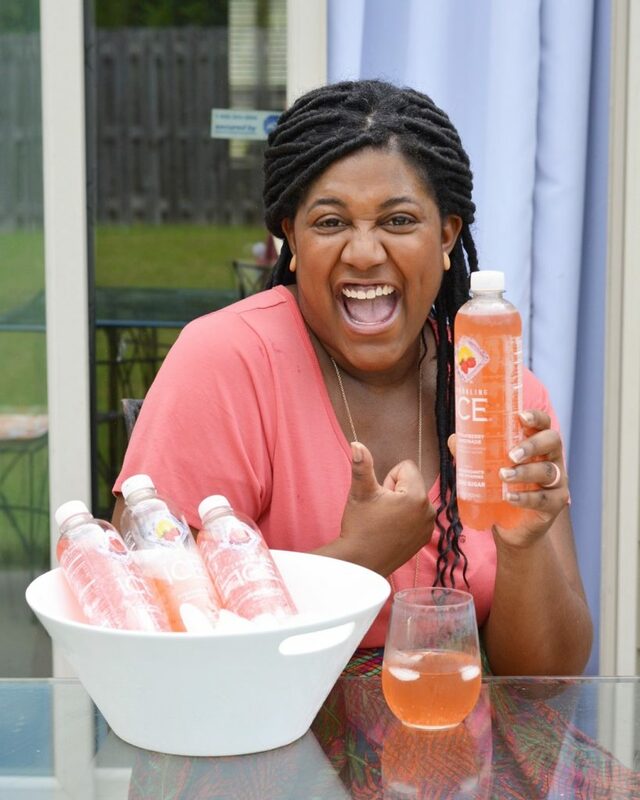 So whenever possible I have some me-time and a mini-“celebration” with one of these cool, refreshing drinks! or simply sitting in solitude enjoying a bit of piece and quiet! Unless a miracle occurs in the form of my two younger children napping simultaneously, the above occurrences are rare treats. 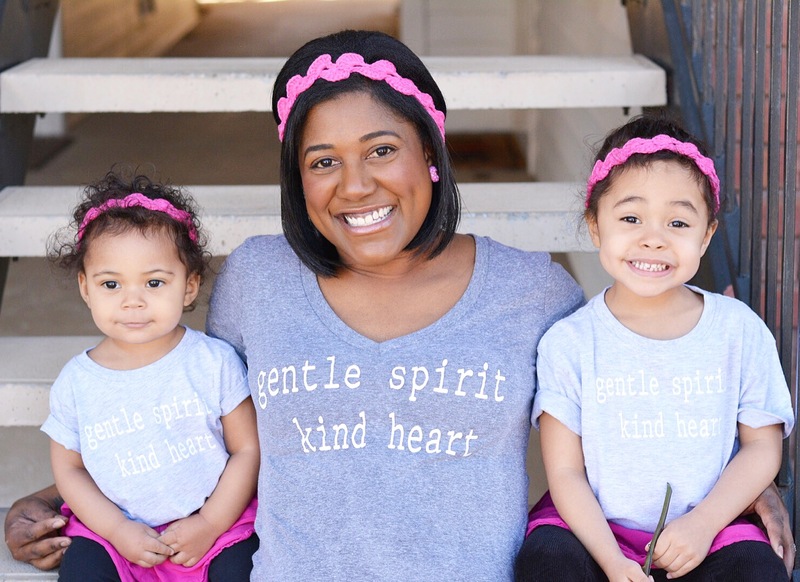 However, it doesn’t take much to set aside a few minutes to celebrate a really great start to the new year, and the fact that I’m somehow surviving being a mom of 3! What about you? Are you celebrating the start of a new school year? 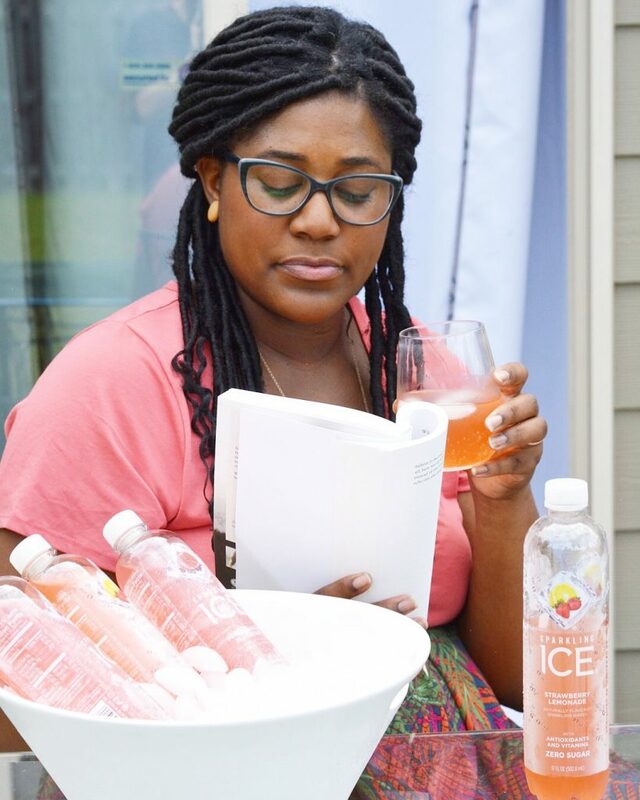 Add a little fizz to your day and go shopping for all the Sparkling ICE flavors here. That sounds so yummy! I haven’t tried that flavor. Love it. They have 16 flavors now!! So many great options to choose!! Fun way to celebrate! We are celebrating with ice cream dates after school, lol. Long live summer! I say cheers to ice cream too! Anytime! I’ve never been a huge fan of carbonated drinks, but I really love these and I’m having some fun! 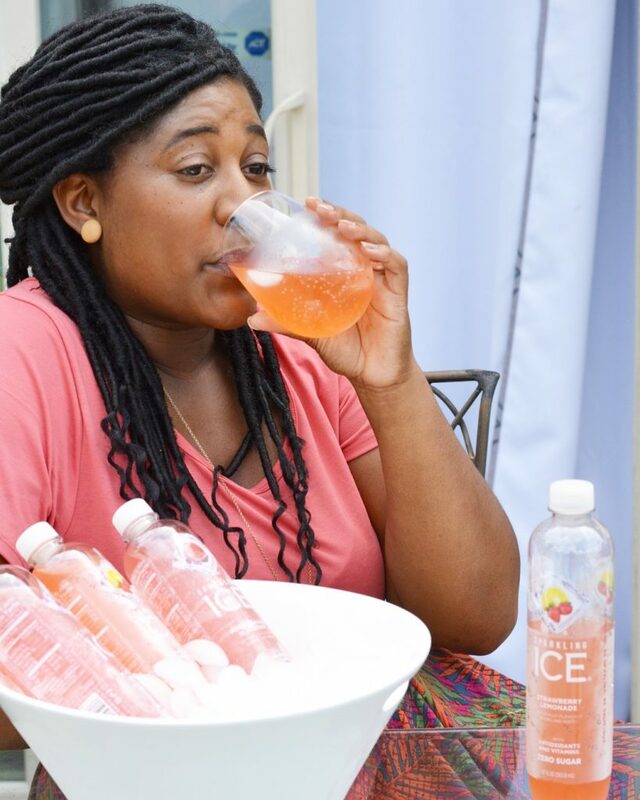 I was totally craving this drink the other day – now I gotta buy! Yes!! Get some!! You can save on Amazon with subscribe and save too! 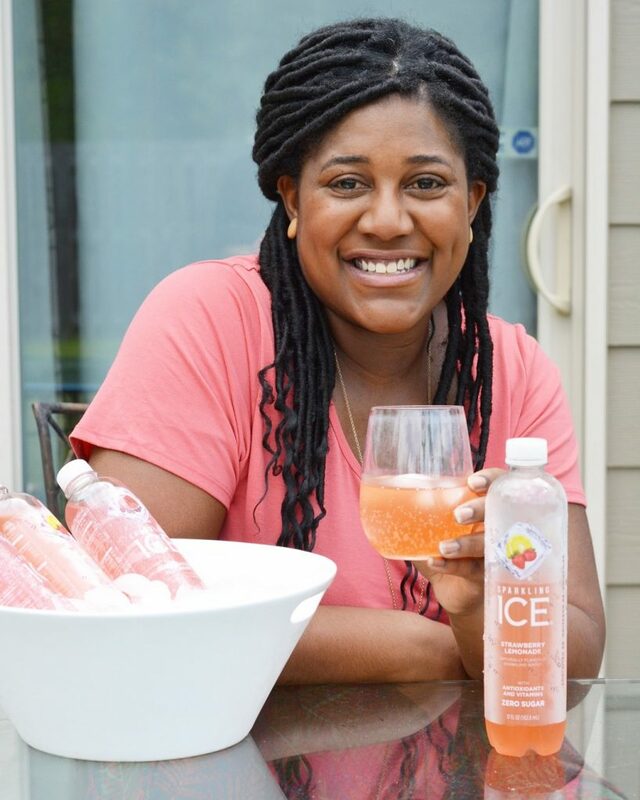 I keep seeing Sparkling ICE all over social media…I really need to give it a try!